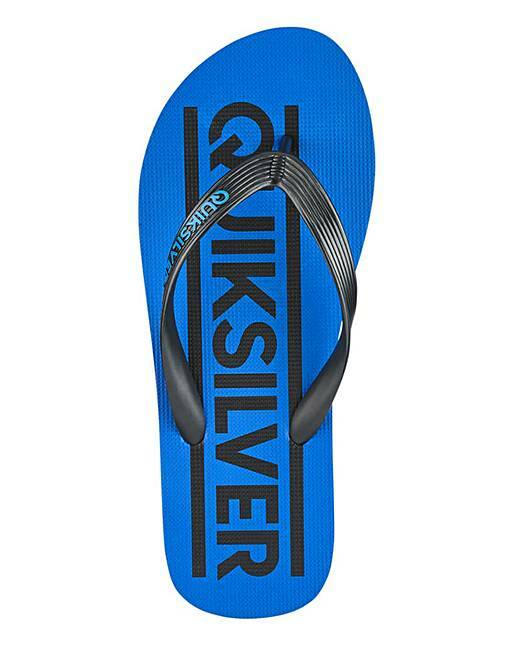 Flexible synthetic rubber strap. 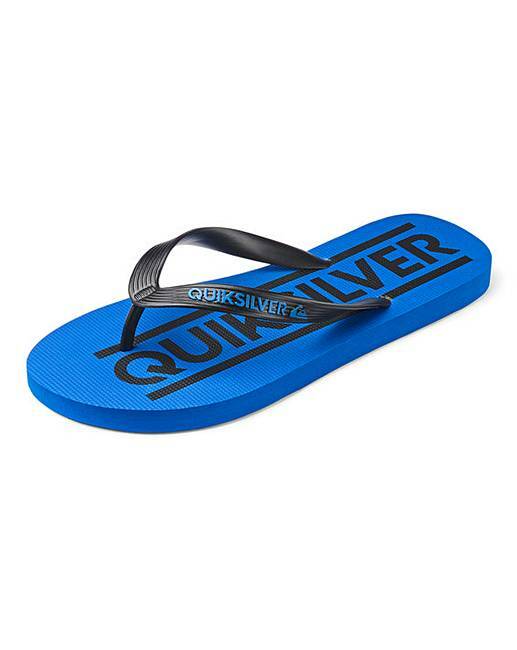 Quiksilver word & logo detail on the strap. 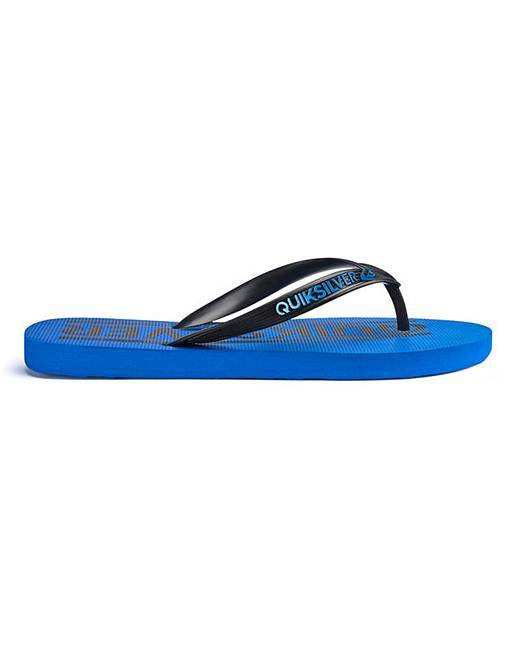 Slip resistant, textured footbed with graphics. 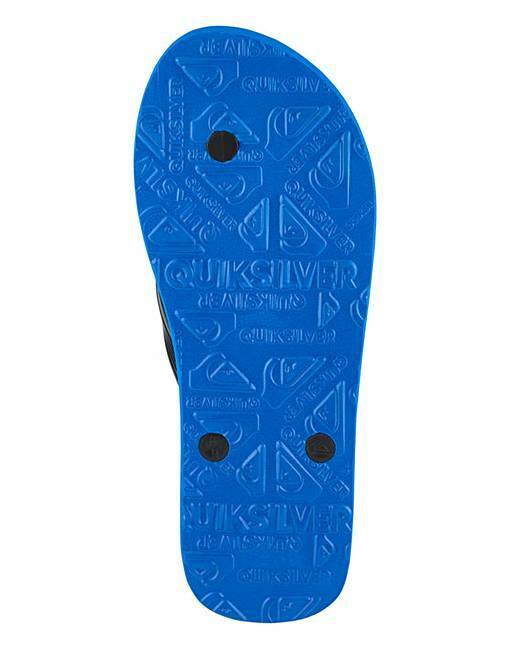 Quiksilver logo on the durable rubber outsole.